Please note that price includes postage. To speak any language, you need to know not just a list of words, but also an understanding of how to put them together into sentences, as well as have the right form of the word to convey the meaning you intend. 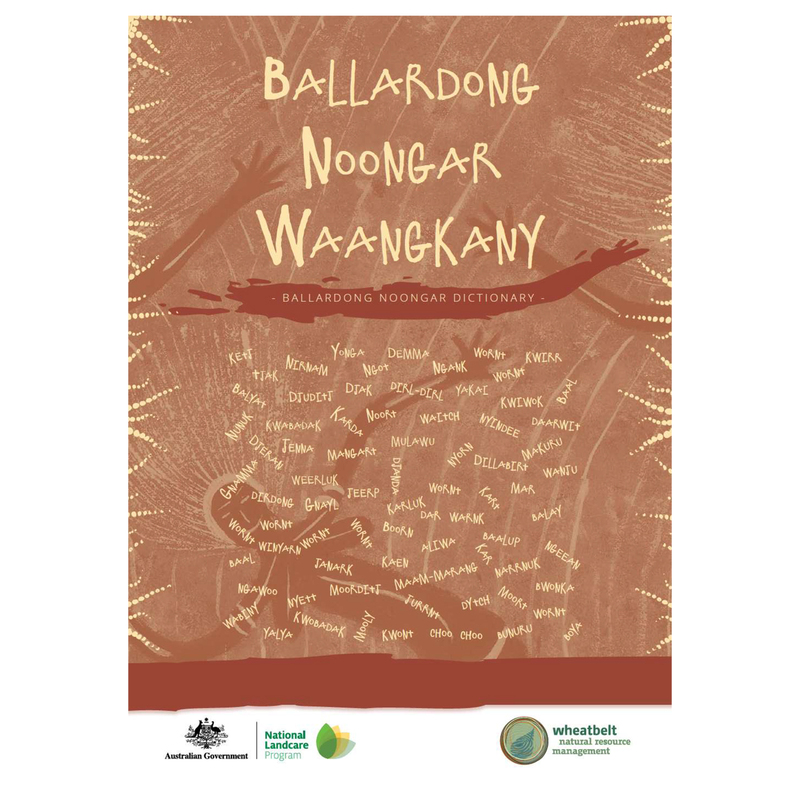 The 'Ballardong Noongar Dictionary' is a resource publication. Explore 50 pages to understand language, colours, weather and the history of the Ballardong people. The 'Ballardong Noongar Dictionary' also features a 23-page wordlist. 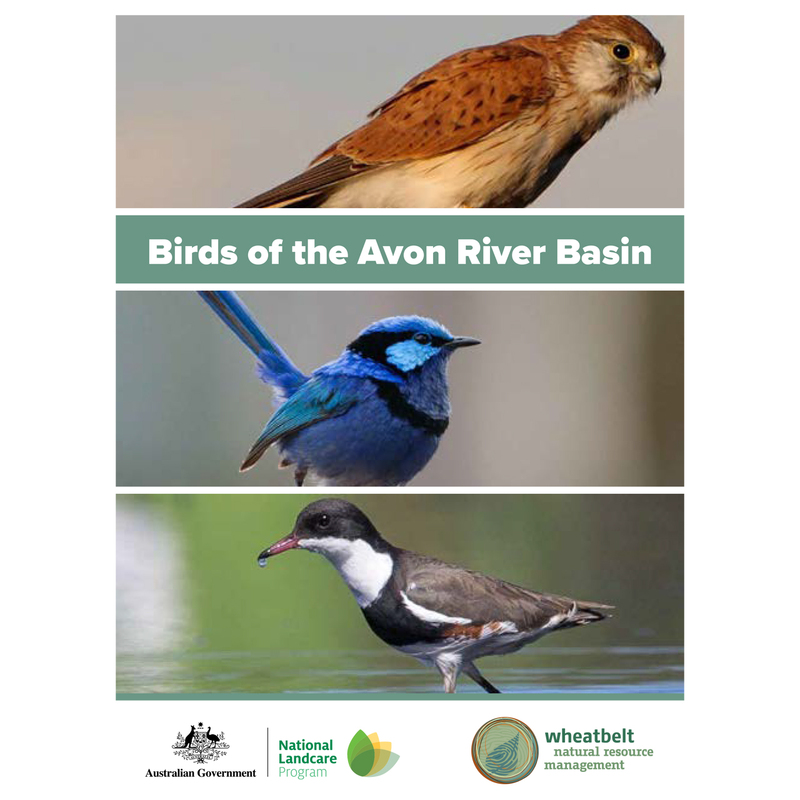 The 'Birds of the Avon River Basin' is a must-have for any person or group interested in the rich ornithology of Western Australia. 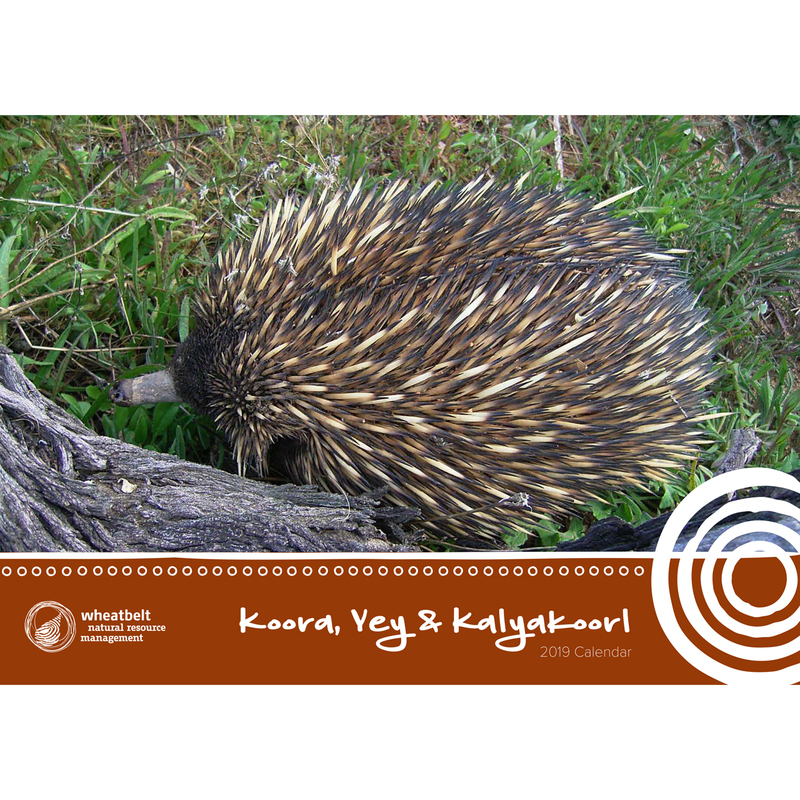 Over 224 recorded species reside in WA alone (that's over 25% of the national total). This book is 228 pages long and includes full-colour photographs, Category, Common Name, Scientific Name, Conservation Status, Feeding and Ecology, Preferred Habitat and Breeding, and Nesting. 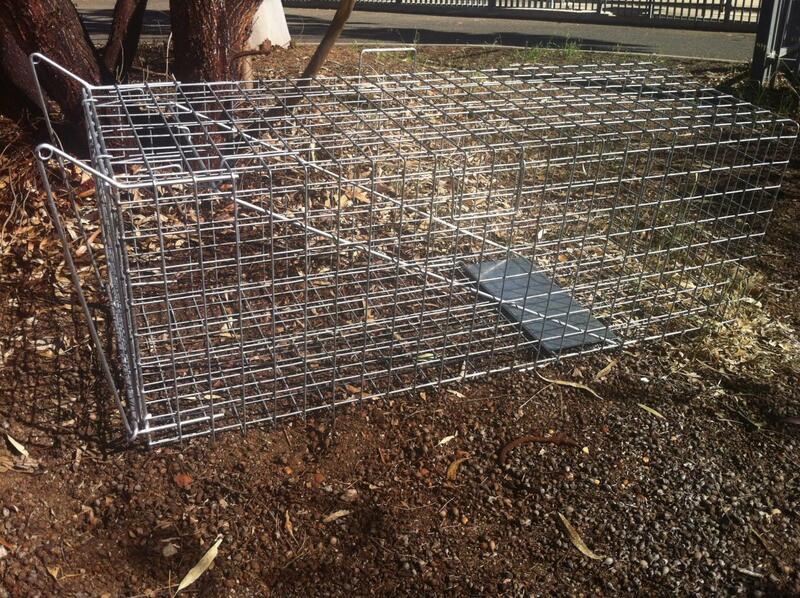 Trip plate fox trap (Suitable for trapping cats and foxes). Manufactured in Perth by our friends at Sheffield Wire Works. Contact the manufacturer direct for more products at Sheffieldwire.com, or phone Fab Pagnoni on 08-9351 8778 or 0420 924 447. 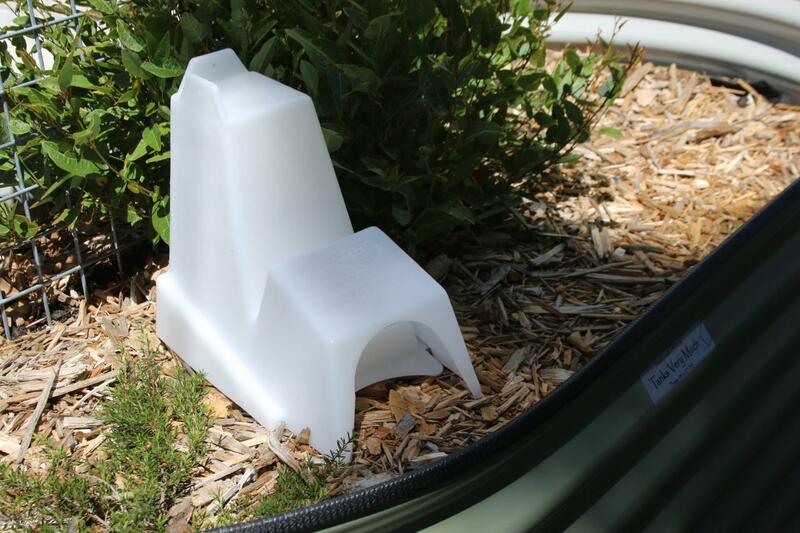 Designed as a safe and efficient way of feeding poisoned bait to pest rabbits. Saves time setting up Baiting Programs and Rabbit Reduction Strategies. Saves money by protecting baits from the weather. Reduces perishing and increases the life and freshness of bait. Easily monitor the uptake of baits and success of your baiting program. Protection – reduces the impact on non-target animals such as pets, livestock and birds. Easy to secure to posts or ground.